Planet Whiskies recently had a trip to Islay and of course we visited the famous Bowmore Distillery. 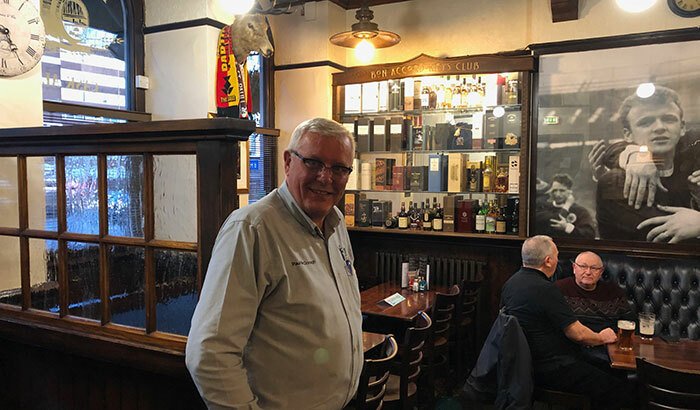 While there we got the chance to ask David Turner the distillery manager a few questions. 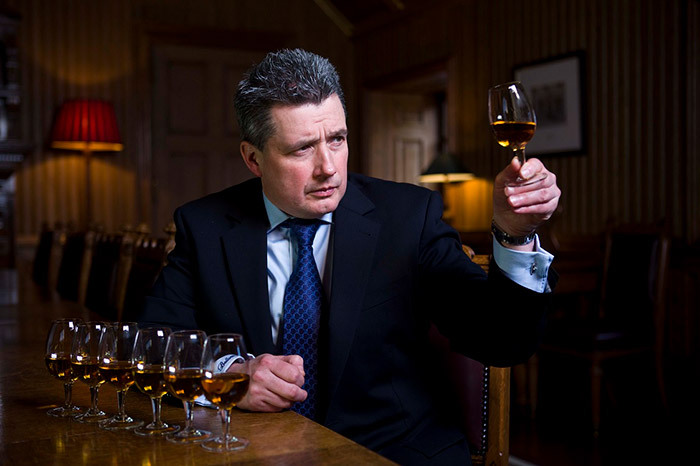 Below are David thoughts about Bowmore Distillery, his favourite dram and the whisky industry in general. 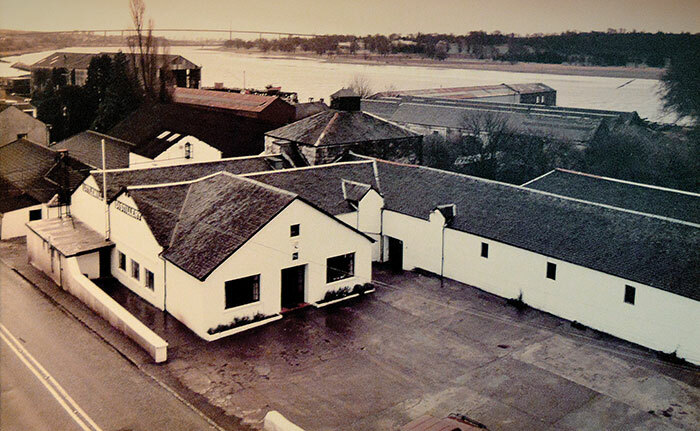 How long have you worked at Bowmore Distillery? What is your favourite part of the production of whisky? Malt Barns – Traditional Floor Maltings. How many people work at the distillery? 15 Production Staff + 6 Visitor Centre Staff + 2 Housekeeping Staff for our 6 Self Catering Accommodation. What is your favourite Bowmore malt and why? Bowmore 17 year old, it’s perfectly balanced. 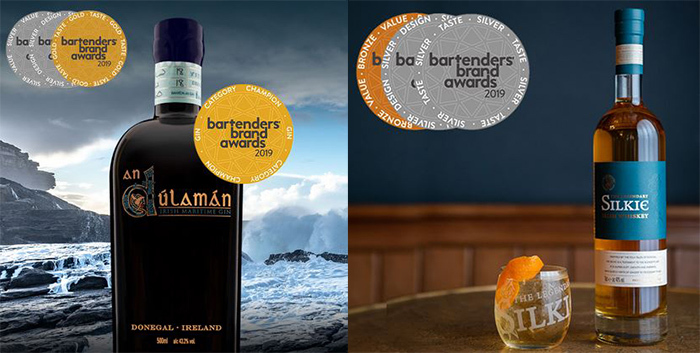 What is the best thing about working with Bowmore brands? 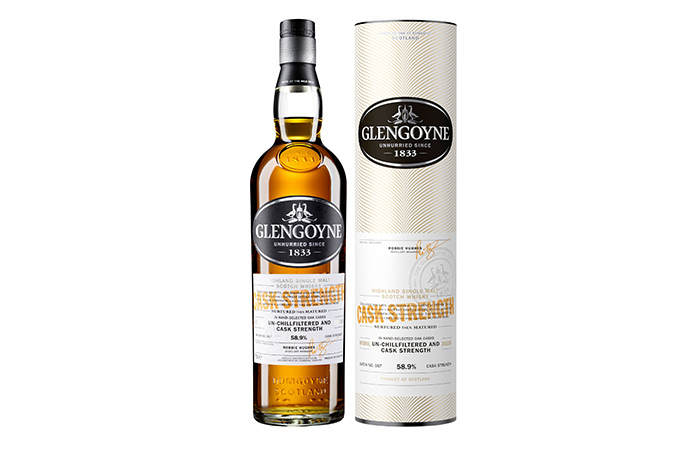 We have a great range of whiskies and we have great stock. What places in the world have you travel to under Bowmore name? None – I’m on charge of the day to day running of the Distillery. 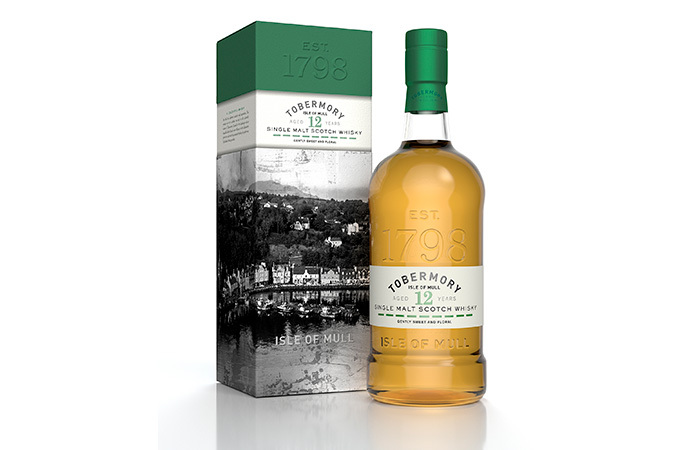 What is the best experience with Bowmore you have undertaken? Being offered the Managers job. What is your favourite malt outside of Bowmore? 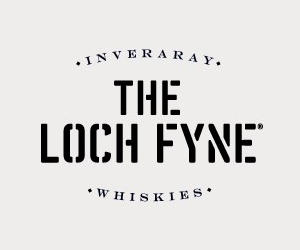 I like the Islay Malts – especially the Peaty whiskies. What made you get into the whisky industry? My Grandfather worked in Bowmore Distillery. What was the first malt you had? 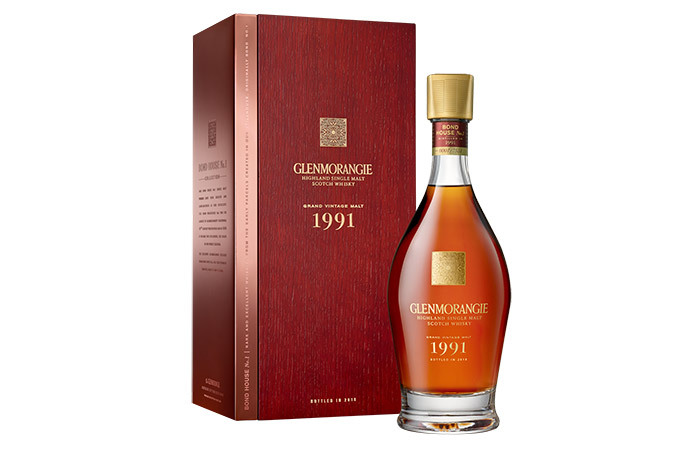 Bowmore 10 year old back in 1990. 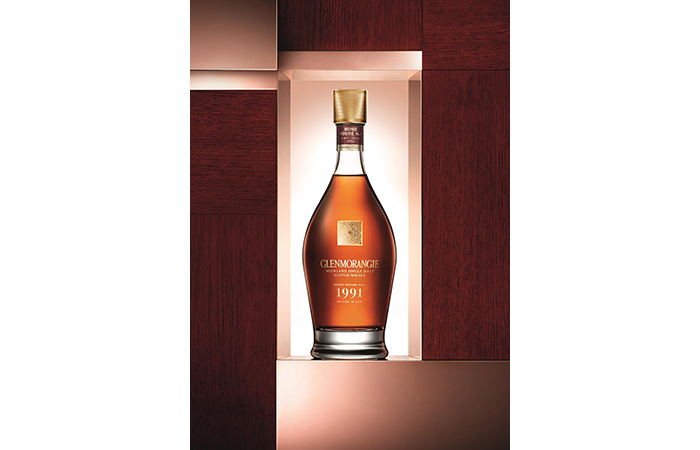 Do you have many whiskies in a personal collection? Yes I have many bottles and it’s growing every month. 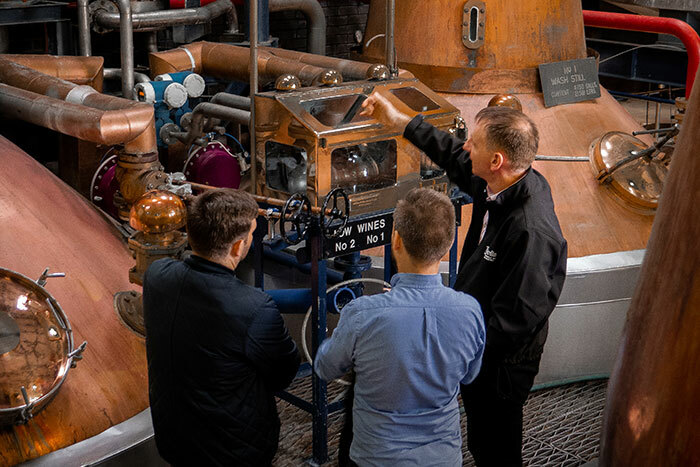 Do you meet up with any other Distillery Managers for other Scottish distillery and discuss the whisky industry? No – have Managers Meetings within our own Company. With your malts do you normally have them straight, with water, or ice? and does this depend of the malt and where the malt is from? Younger Whisky I add a little water, older whisky I like to drink straight. 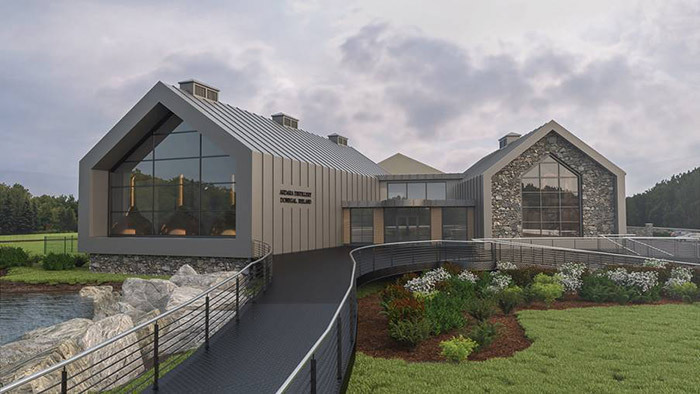 What do you see in store for the whisky industry in the years ahead? Single Malts growing every year. 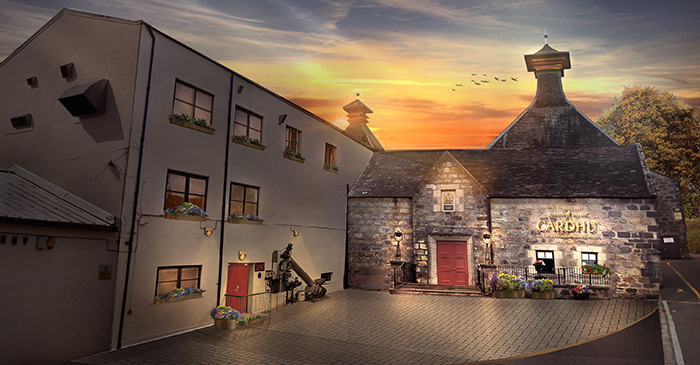 Final what would you like to do in the future within the whisky industry? Travel to Whisky lives around the world promoting Bowmore. 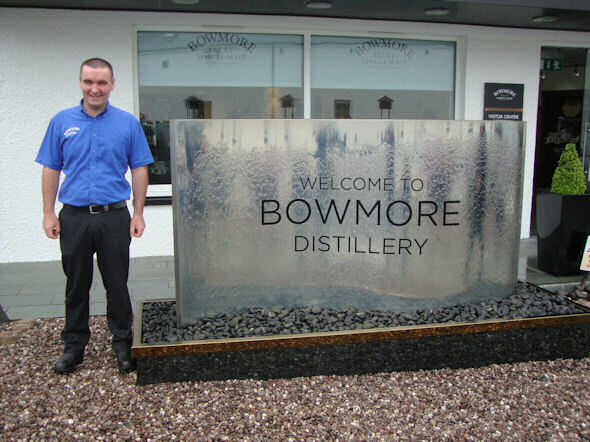 We would like to thank David for his time during the Bowmore Distillery tour and for all his help on the day. 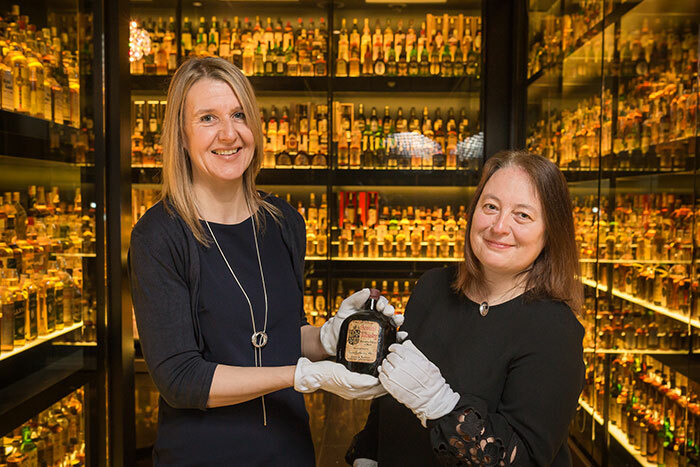 Is life is Bowmore through and through and is a credit to the Morrison Bowmore team.